← Root Canals Minus One – Paul Feels The Ouch Already! Three Hours Ahead And It Already Hurts! Remember: Dentists, helping you put your money where your mouth is. It’s 5:00 AM and I am up and ready to rock and roll! OK, not rock and roll…I am spending some quiet time with my teeth before they are assaulted by the Oral Surgeon. I was a patient of his previously, several years ago, and the memories are good! Not quite a “Painless Potter” as played by Bob Hope in 1948 but darned close! I am putting my teeth in his hands and my my age, that is an accomplishment in of itself! Good guy AND he went to USC!!! 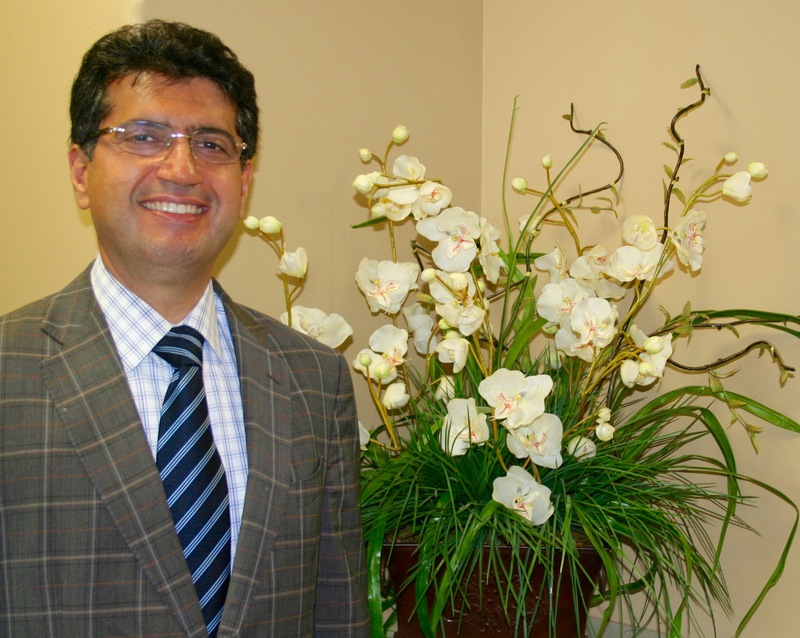 Dr. Fariborz Farsio graduated from Dental School in 1991 and entered into a private practice in 1992. Dr. Farsio did his residency and received his doctorate degree in Dental Surgery from the University of Southern California. He went to receive his Certificate in Endodontics from the University of Southern California. Did You Know? Endodontists are dentists who specialize in maintaining teeth through endodontic therapy — procedures, involving the soft inner tissue of the teeth, called the pulp. The word “endodontic” comes from “endo” meaning inside and “odont” meaning tooth. Like many medical terms, it’s Greek. My beautiful bride also got up early to send me off into the mouth of the lion…really, she made sure I ate and took my pills! So… I went and the teeth were re-examined and I got a partial root canal today…the decay was bad enough into the jaw bone that the Doc said, with great glee, “EXTRACTION!”. He sent me packin qith only half the job completed…and one more to go! 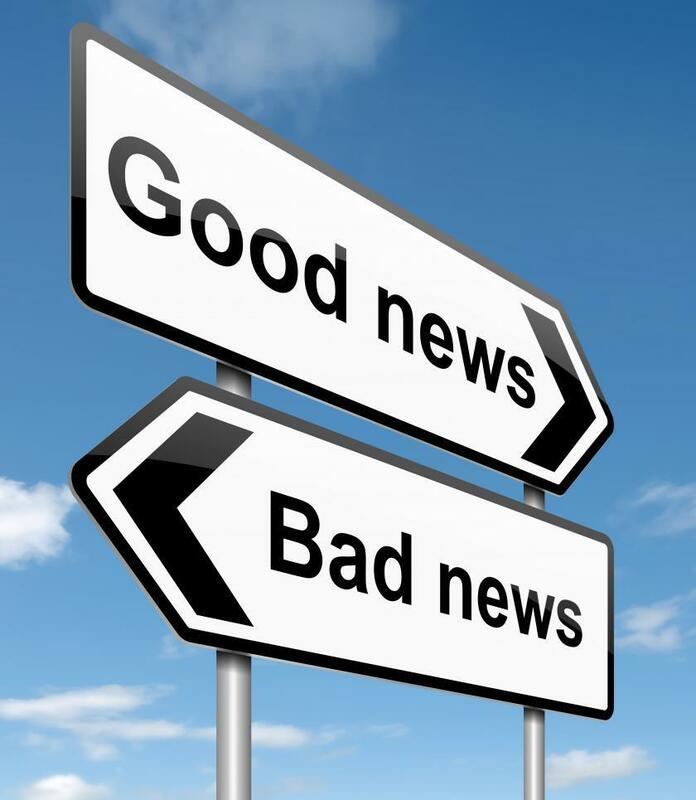 So, I returned home after making an appointment for another root canal on #15 next Monday followed by an extraction of #14 on the 13th…keep that all straight, right! Thank goodness Sue was here to write it all down! After returning home, I took Sue to get her hair cut and while she was getting more beautifuller (if that is possible), Paul walked over to Ganahl (yes, it is spelled correctly) Lumber and shopped for some parts needed for jobs around the house. 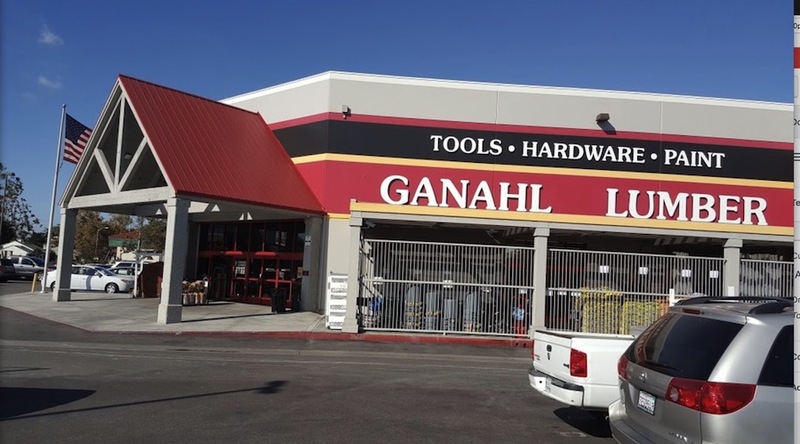 Ganahl Lumber Company is the oldest lumberyard and hardware supply store in the State of California. Since 1884, they have been a family and employee owned business selling building supplies and hardware for pro contractors and DIY enthusiasts alike. Lunch time…decisions…decisions…decisions! 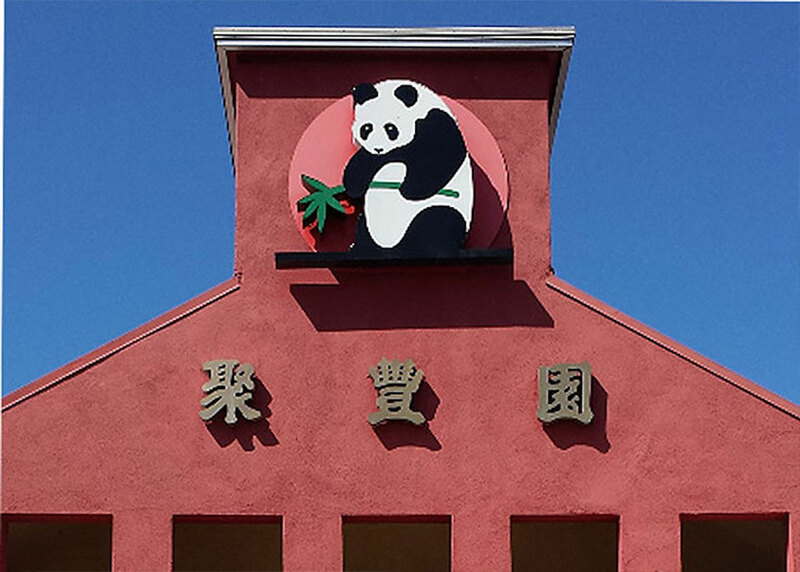 OK, it’s Panda Inn time meaning onto the 605 to the 91 to the Panda Inn on Orangethorpe. Great food and we like the people there a lot! It’s the place we all go for Christmas Day dinner and have for years! Returning home, I took a nap as I was up at 4:30 AM because I was anxious about the planned tooth work. I slept until about 4:00PM and felt really good. Sue woke me up with her beautiful smile and an offer of pain medication! I must think about getting her a nurses cap! We got freshened up and headed to the Cerritos Performing Arts Center to see “Mamma Mia”…for the third time. 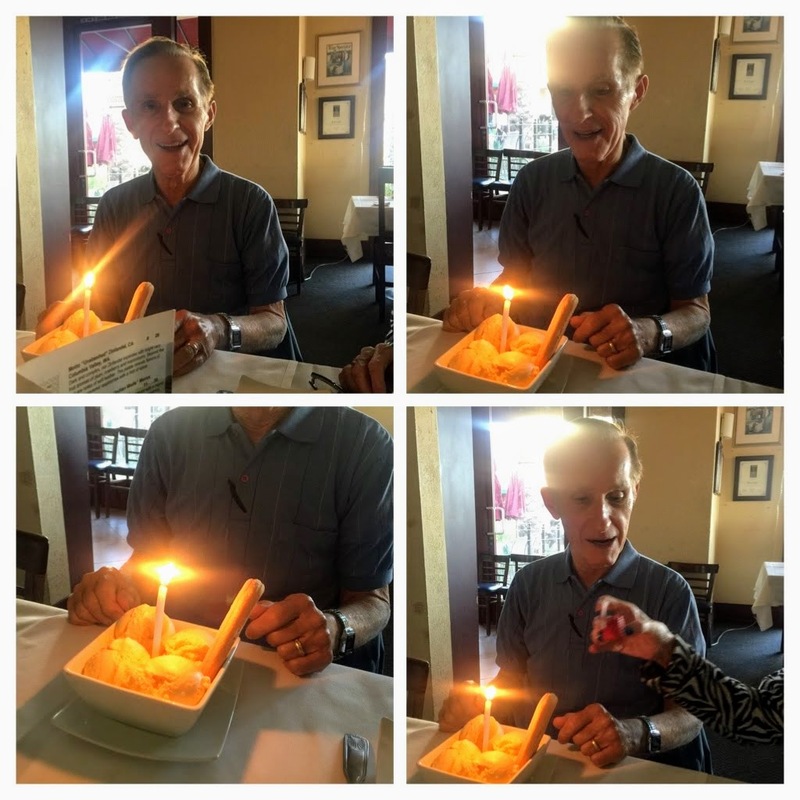 The Branders joined us as it was Leon’s 80th birthday so we celebrated and teased him unmercifully (it was I that did the teasing)!. 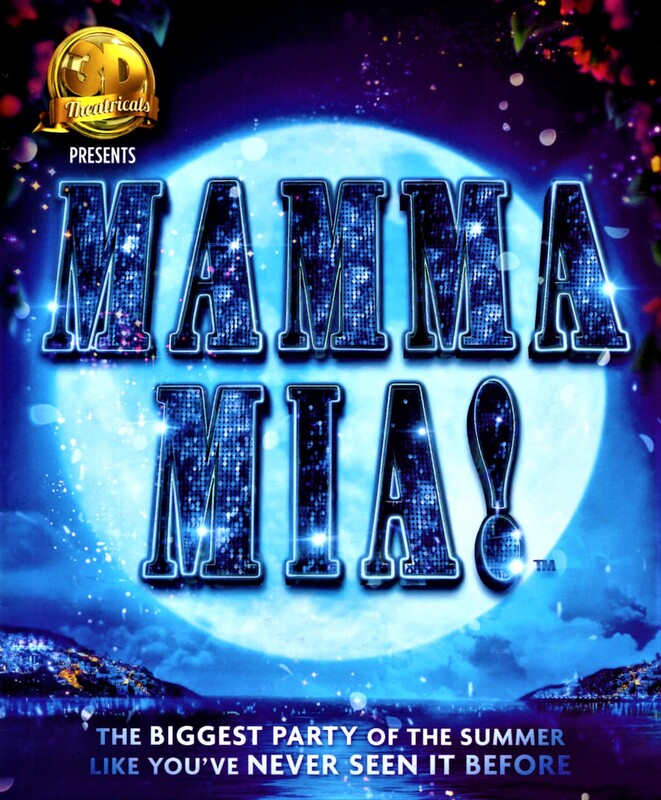 Mamma Mia was, as usual, great! The smash hit based on the songs of Swedish super-group ABBA is a vivacious musical comedy about mothers, daughters, old friends, and new family. 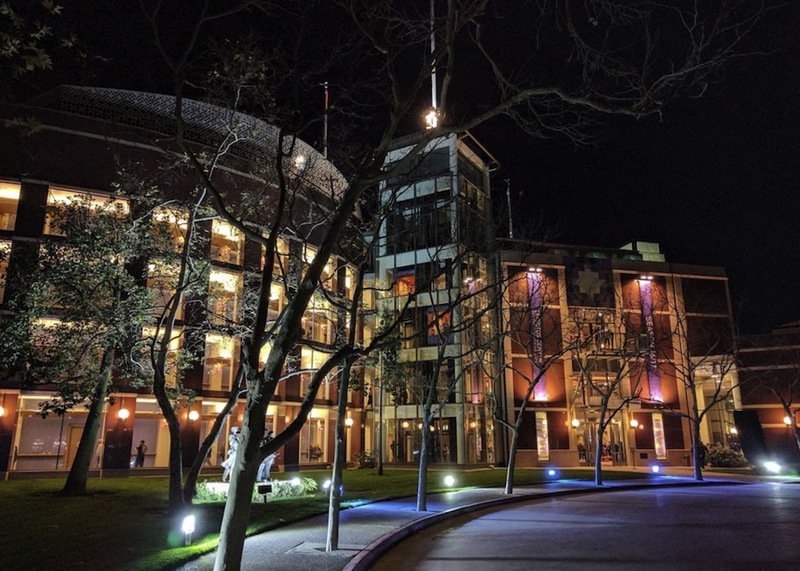 The live orchestra (which, by the way, beats a dead one) featured “Dancing Queen” “Take A Chance On Me” “Money, Money, Money” “Lay All Your Love On Me” “The Winner Takes It All” “Knowing me, Knowing You” “Super Trouper” “Thank You For The Music”. We had super seats and the Branders seemed to really enjoy the presentation! All is good! Home away home, we arrive home about 10:35 OM so we watched one episode of NCIS before crashing for the evening…tomorrow is a day of rest,,,so far!